Ed Banger is more than just a record label. It's a lifestyle. 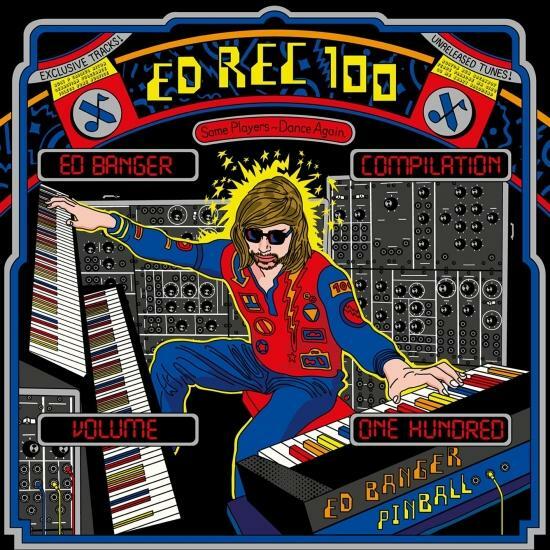 It's a taste-maker and a game-changer, and it celebrates its 100th release with a 17-track compilation that features new music from the Ed Banger crew's favourite friends. 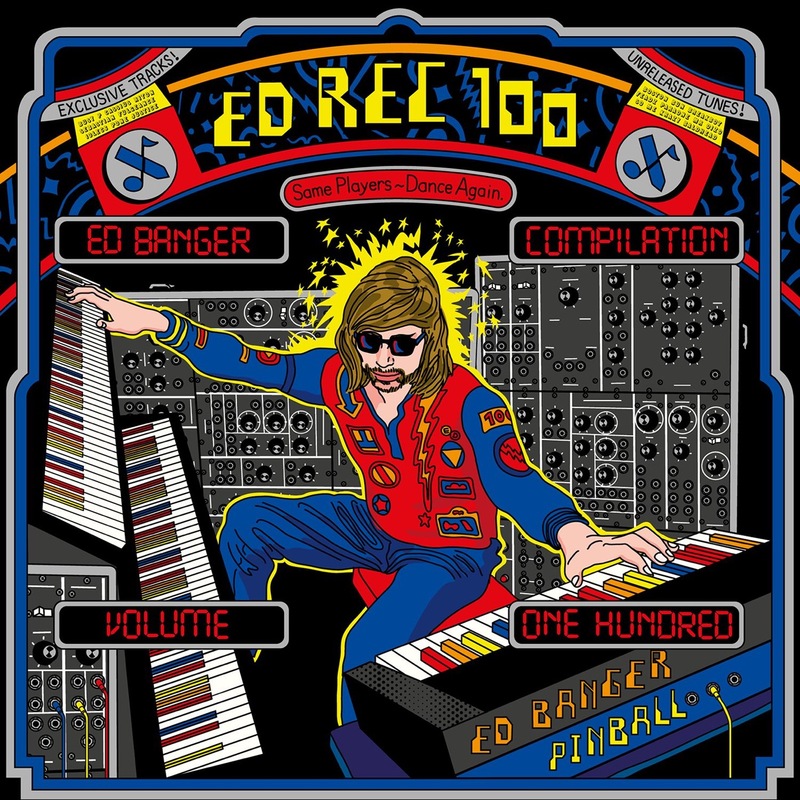 Ed Rec 100 features new sounds from Sebastian, Justice, Mr. Oizo, Boys Noize, Breakbot, Cassius, Riton, Krazy Baldhead, Feadz, Para One, Boston Bun and more.